Curtis/Sutton & the Scavengers are an Americana/Folk Blues band based out of Boise, Idaho. 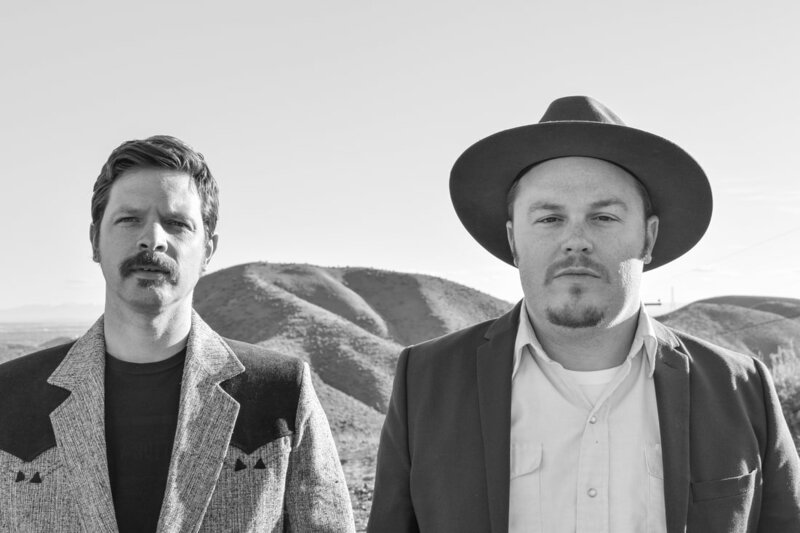 Their sound is a hodgepodge of gritty-sweet roots music forged by the band’s two distinct songwriters, Charlie Sutton and Ryan Curtis. The revolving cast of characters known as “The Scavengers” are anchored by full-timers, Sam Alkire on upright bass and Adam Straubinger on Fiddle. In August of 2017, the band released the follow up to their acclaimed 2016 self-titled EP. Whiskey Rain, the band’s first full length album marks a shift in their sound by adding drums, fiddle and keys into the mix. Sutton and Curtis share the songwriting duties on the album’s 12 songs, and together they form a very diverse, yet sonically cohesive narrative. Equal parts Psychedelic Cowboy and Waits-esque Minor Blues, the sometimes rowdy, yet always soulful batch of songs quickly burn into your head and keep you humming along long after the record stops. The Scavengers are known for their rowdy 3-4 hour live sets of mainly original music. You can catch them out most weekends supporting the album and bringing their brand of high desert twang and swamp blues to the dives and haunts of Idaho and the greater Northwest. Check out iTunes or Spotify today to stream their latest release "Whiskey Rain".